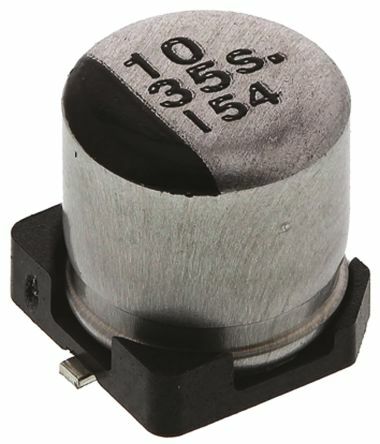 Panasonic S Series Type V electrolytic capacitors feature endurance of 2000 hours at +85°C. AEC-Q200 qualified (some deviations apply)High ripple currentHigh reliabilityLow impedanceLong lifeSurface mount. 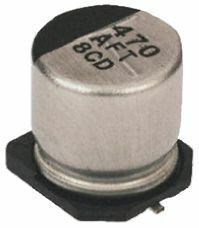 Panasonic GA Series Type A electrolytic capacitors feature excellent endurance. 7 mm heightHigh reliabilityLong lifeLow impedanceHigh ripple current.